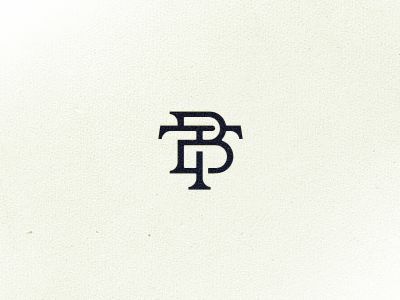 Nothing is ever so classy as a monogram. 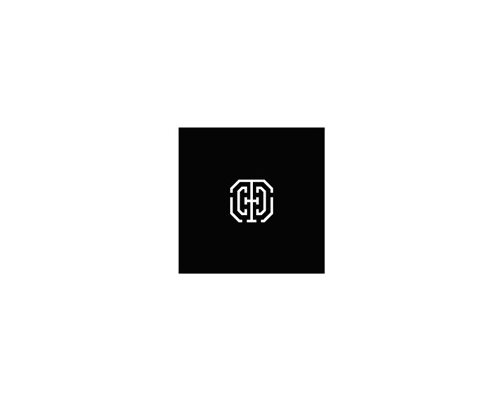 A monogram is a design consisting of one or more letters or other graphemes to form a unique symbol. They are typically the initials of a name, used to identify a person, a couple, or a business. 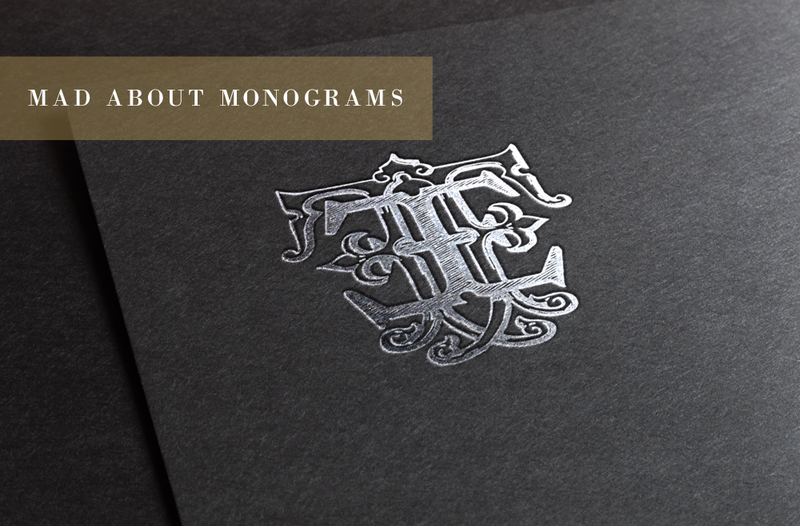 If you’ve noticed, a lot of fashion companies have adopted monograms for their logo – Fendi, Givenchy, Louis Vuitton, Chanel. 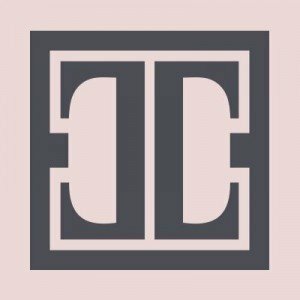 The chic factor cannot be ignored, and we’re seeing a trend as more business try to achieve a high-end look for their brand. 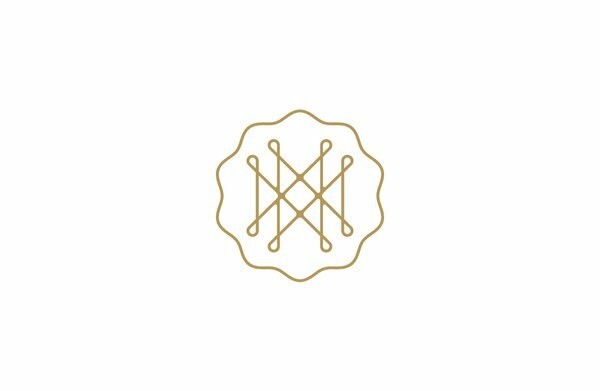 There are so many great examples of modern monograms used as company logos, and a lot of my clients have been sending these to me as pegs for their own brand identity direction. 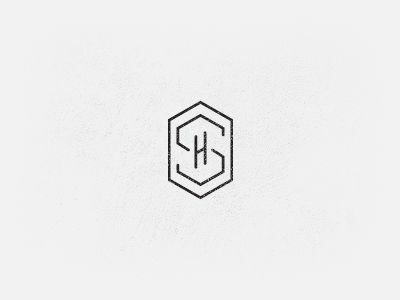 I love the trend toward a minimalist or geometric look, as opposed to the elaborate designs of vintage monograms. Aren’t these gorgous?! 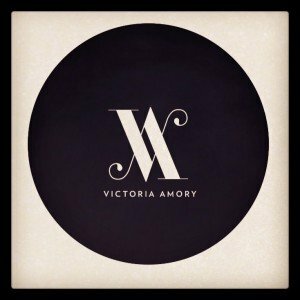 I particularly love Ivanka Trump’s, and Victorial Amory’s monograms. They’re so chic and sophisticated, and oh so fancy! 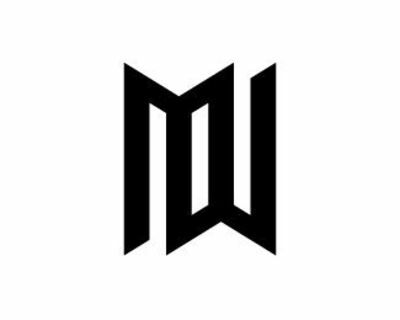 They served as inspiration for a recent logo design project. (I’ll share it here soon). 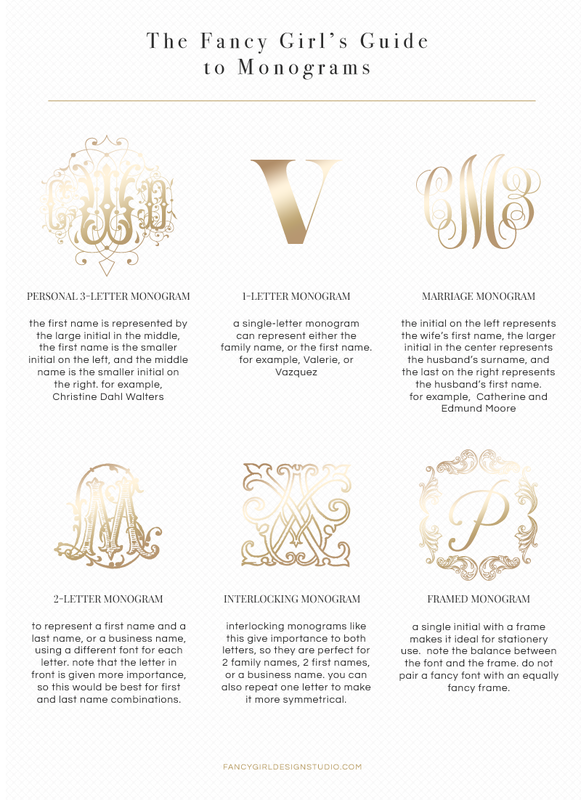 In case you want to design your personal monogram, I created a handy guide for the most common options. I hope you’ll find this useful! Feel free to download it. I love this! Thanks for the guide. They’re indeed very chic! 🙂 Deliciously chic actually!